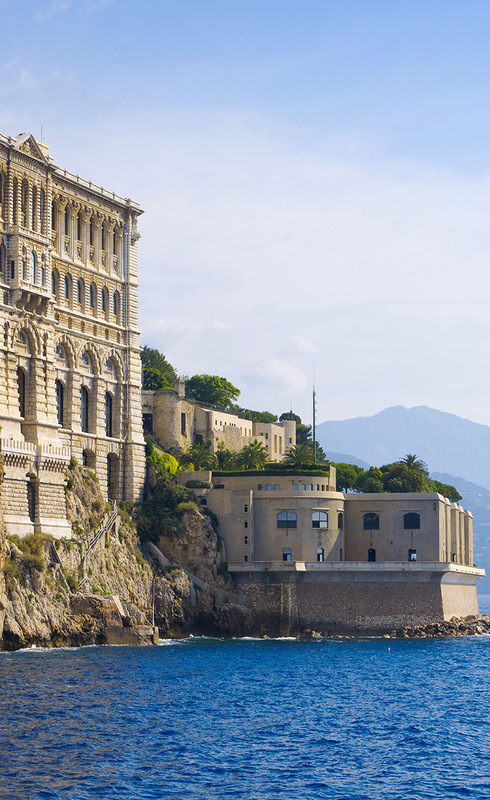 Upon arrival in the Principality of Monaco you are welcomed by a grand and unforgettable panorama. Clinging on a rock dominating the sea, this independent state, completely enclosed by French territory, is a mixture of ancient and ultra-modern architecture. The changing of the guard at Place du Palais (Palace Square), every day at 11:55. Changement de bateau à l’île Ste Marguerite ou Cannes.